How much is my face worth? - Cherry Colors - Cosmetics Heaven! Do you remember the TAG how much is your face worth? I wanted to re-do it, but this time with only my skincare products. My routine has been updated, so I thought you would be curious about it. 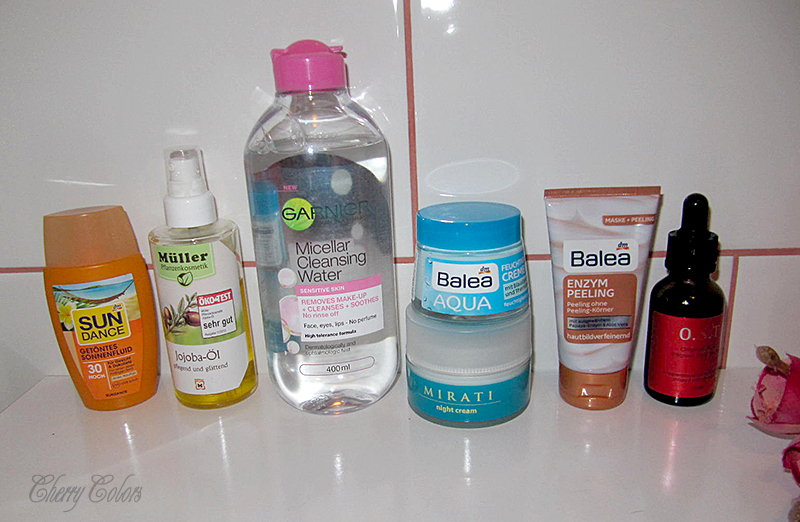 Here they are, my current face products. Night and day. I don't remember many of the prices, but I do know the approximate price. So I will round it up. I sincerely apologize for the picture, the weather hasn't been working with me and the light was bad. 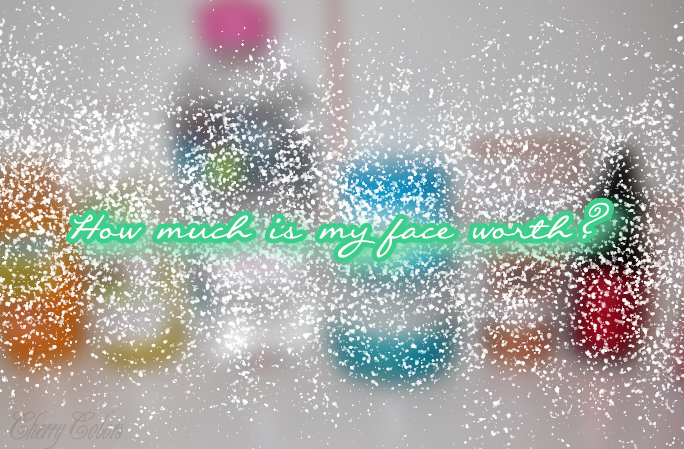 How much is YOUR face worth? Tell me in the comments.